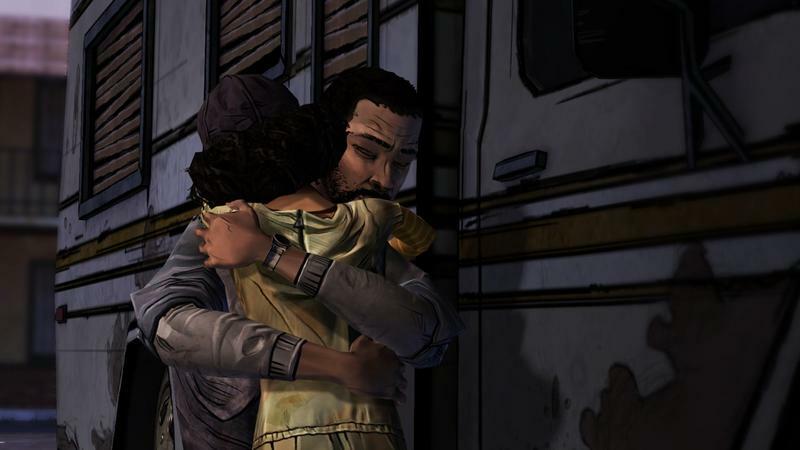 While the rest of us PC, Xbox 360 and PlayStation 3 gamers are wrapping up our time with episode four of Telltale's positively wonderful and epic take on The Walking Dead, iOS users now have access to episode three. Don't worry, you're about to dive into what I consider the best episode in the series. I'm not quite done with the fourth yet, but the third had me in absolute shambles by the time it wrapped up. As the center point in a great arc, "Long Road Ahead" is phenomenal. 'Walking Dead: The Game' is compatible with iPhone 4, iPhone 4S, iPhone 5, iPad 2, and the new iPad. All episodes are available to pre-purchase as a 'Multi-Pack' within the $4.99 base application for an additional $14.99, saving 20% off of the total cost of the full season. Honestly, this five part series is turning into one of my favorite narratives of the year. If you're a fan of great interaction, storytelling, character development and the world of The Walking Dead, it's time to ante up and snag the games. Here's our review of this episode of the game.